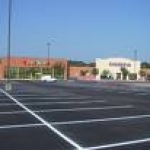 Here at Action Asphalt Paving Texas, we can resurface any size driveway, restaurant, shopping mall or corporate business parking lot. 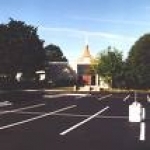 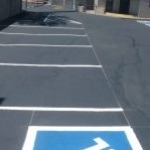 If you need to have your parking lot or driveway resurfaced, please contact us so we can discuss your options and help determine what is right for you. 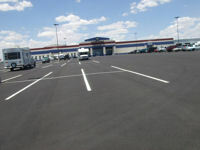 Having been the #1 San Antonio commercial asphalt paving company for decades, our reputation speaks for itself. 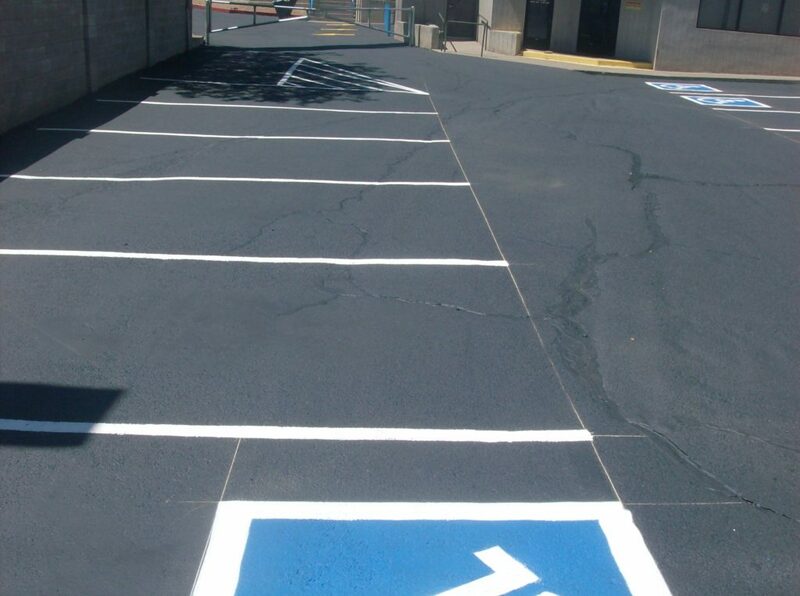 Our longevity is due to our dedication to affordable and reliable San Antonio asphalt paving services. 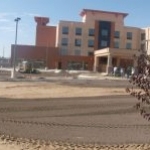 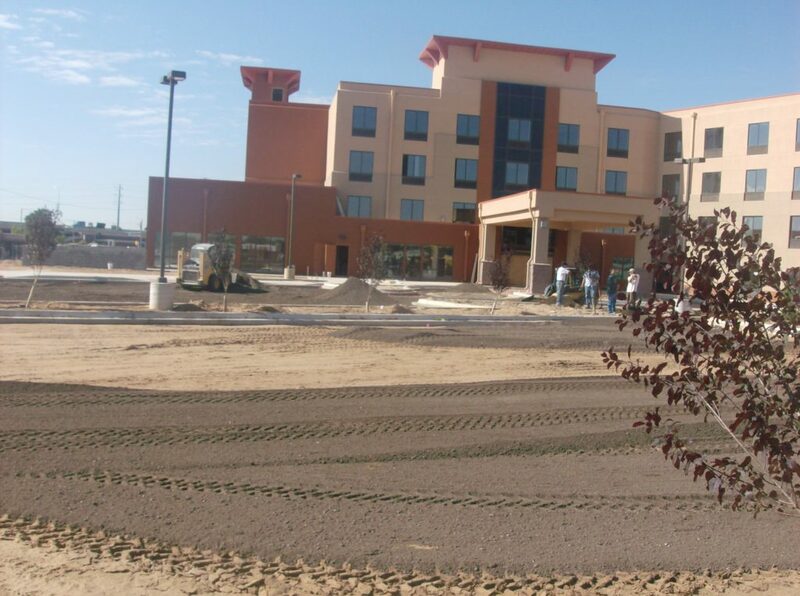 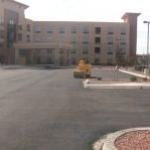 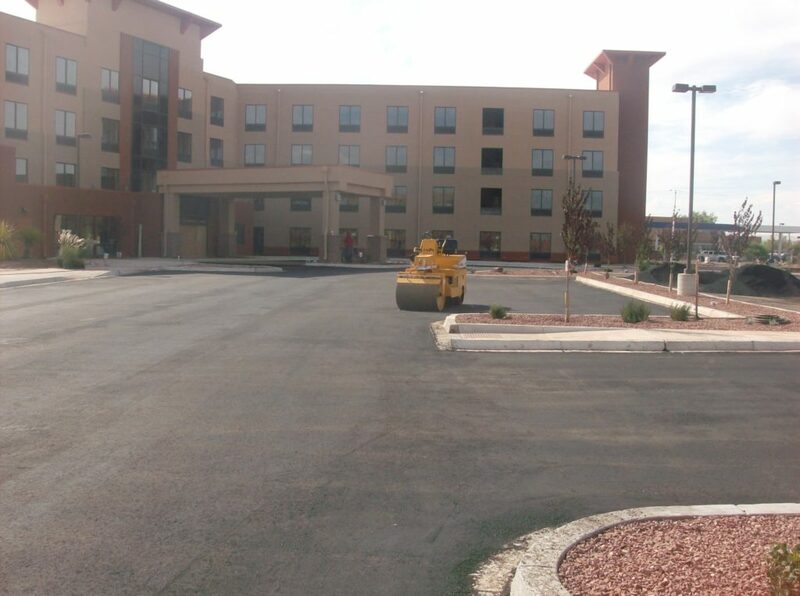 Action Asphalt works with builders and property managers as an San Antonio commercial asphalt developer. 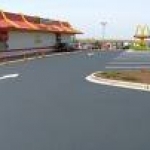 If you are a builder or property manager looking for dependable San Antonio asphalt and paving company, please contact us and we can work together to ensure true quality and satisfaction. 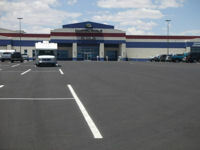 We serve San Antonio, Corpus Christi, San Marcos, and most of Texas. 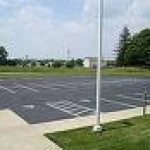 Having a licensed commercial paving contractor Texas by your side can greatly benefit the overall appearance and safety of your business or commercial property. 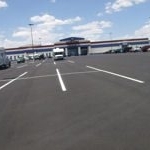 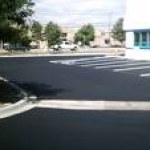 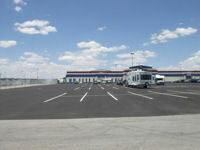 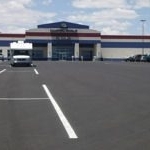 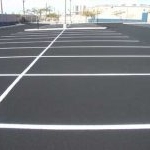 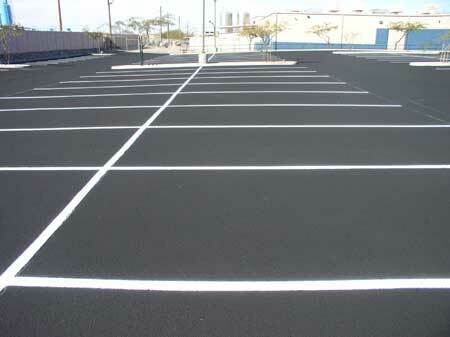 Our quality San Antonio asphalt services are affordable. 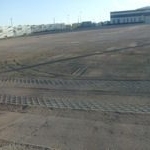 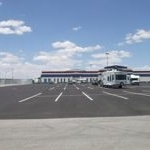 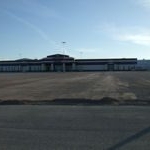 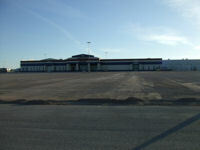 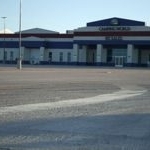 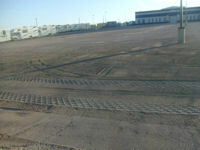 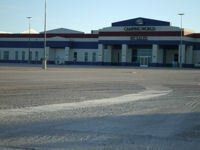 Don’t consider it an upgrade, consider it the only way to pave your commercial property.